An elephant’s task, this project came with very tight deadlines and high expectations. The architecture had to be top class, performance exceptional, scalability and expansibility seamless. While it was pure pleasure working on such a high demand project, the team had a lot of hard work lined up ahead of them. And interestingly everyone took it up as a challenge they would enjoy! 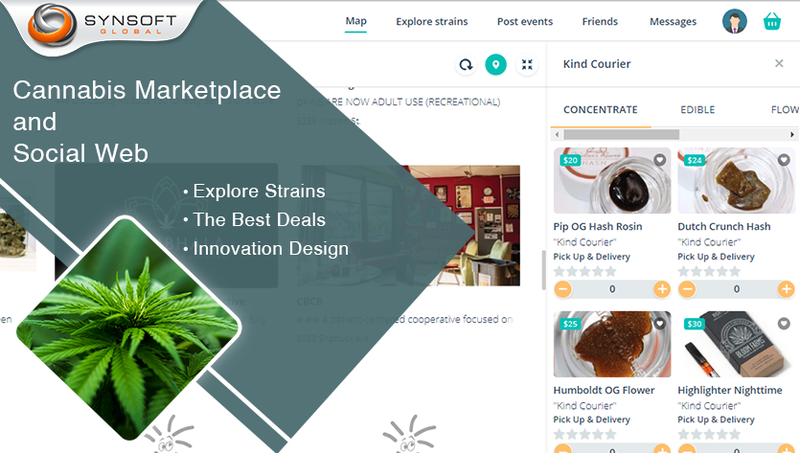 This project is for a Cannabis marketplace consisting of a Web frontend, a Mobile frontend, and a backend. While the mobile and web frontends integrate similar features, this page is all about the Web frontend. To read more about the mobile app and its backend click here. 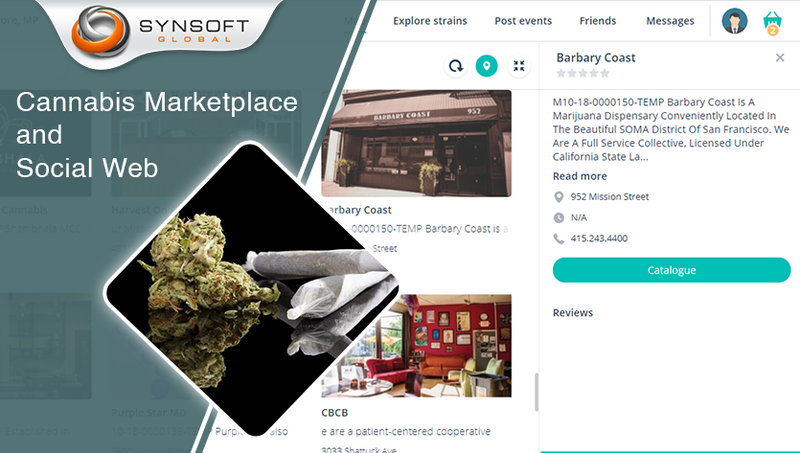 The primary domain of the project is to provide a Cannabis B2C marketplace on which merchants register to sell their products or services and customers can place orders or find services. 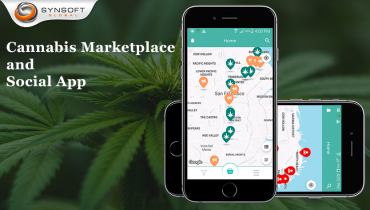 The website provides a location based search of stores, products, strains, doctors and dispensaries. The search is the lifeline of the website as it offers a wide variety of categories and filters to search upon. The shopping module allows users to buy products online. Payment is enabled through Paypal’s Braintree SDK. 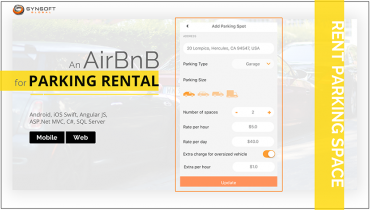 Users can buy through the website or the mobile app. 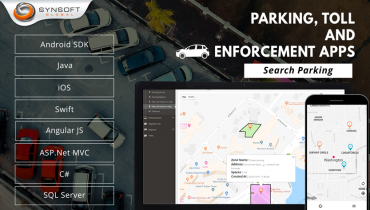 All the user’s data is synchronized between the web and mobile apps, so that users can access the same shopping cart, order history, etc either way. Registration opens a lot more of the functionality like Dating, Favorites, Order History. The Dating module accepts partner preferences like age, gender, etc, and matches corresponding features in other user profiles, to connect the two. Once there is mutual consent, the users can message each other for further communication. Merchants can add new events with category, venue and time information. These will be seen on the map when any user searches for events of a category. 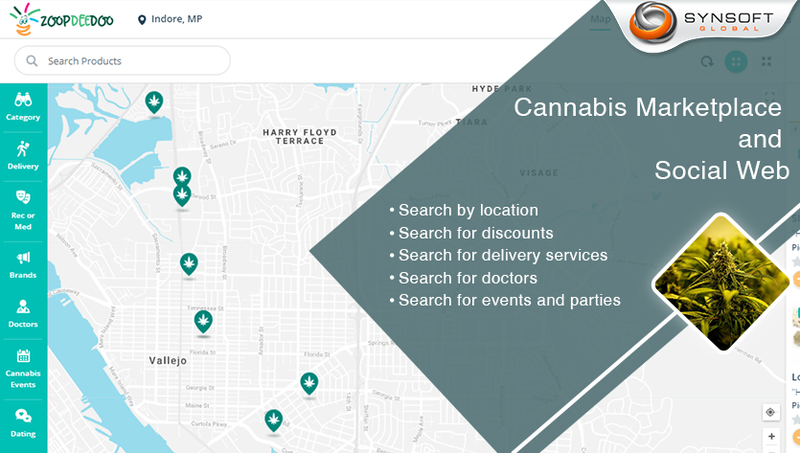 Merchants, Doctors and Dispensaries are added by Admin with location information. 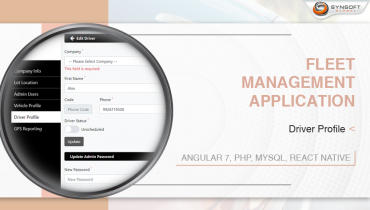 Merchants and Admin both can add products with images and other details.